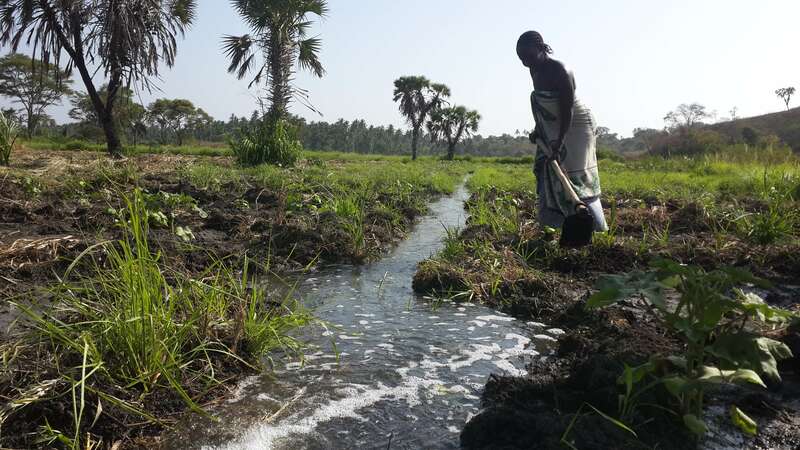 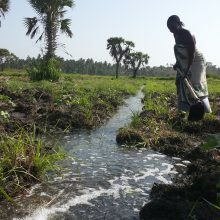 About 80% of the coastal regions’ population depends on agriculture for their living. 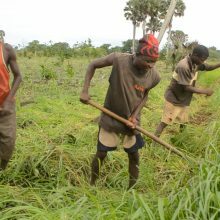 Simultaneously, 90% of farmers live on less than a dollar a day, making their survival an extremely difficult challenge to overcome. 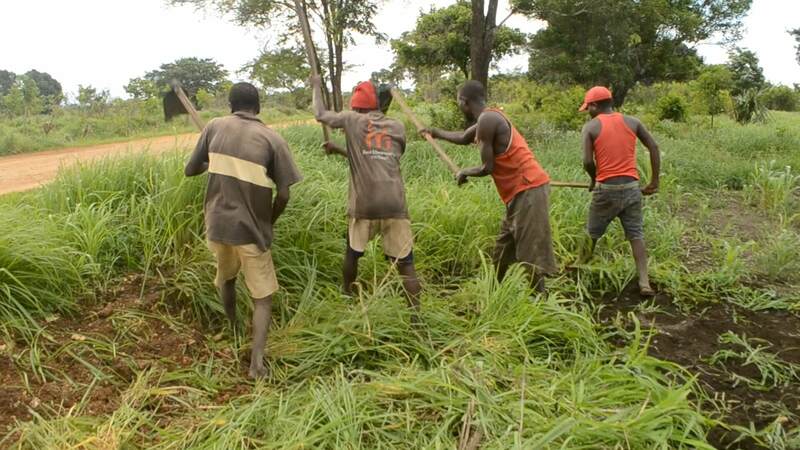 While Pangani District has 122.000 hectares of land favorable for agriculture, only 40,088.75 hectares are currently being under cultivation. 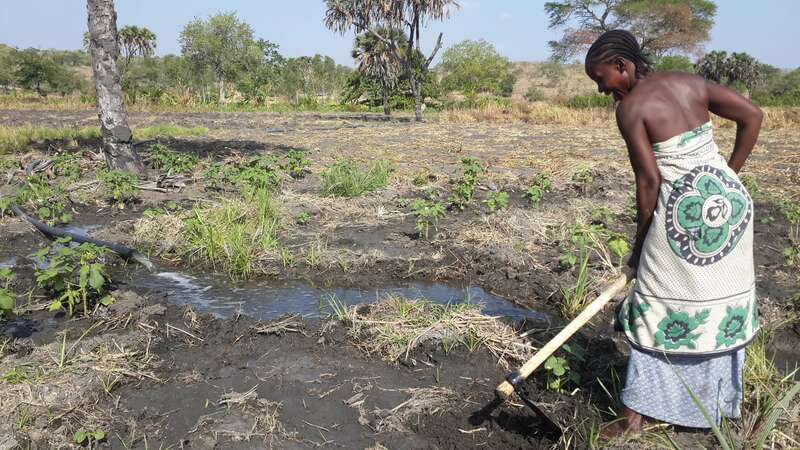 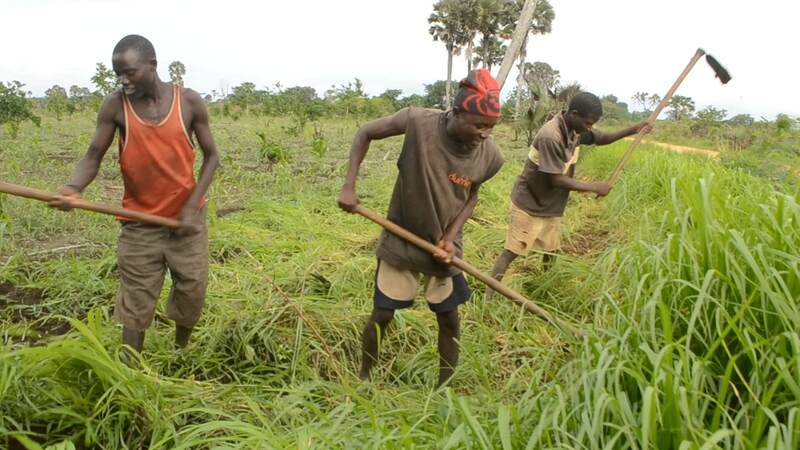 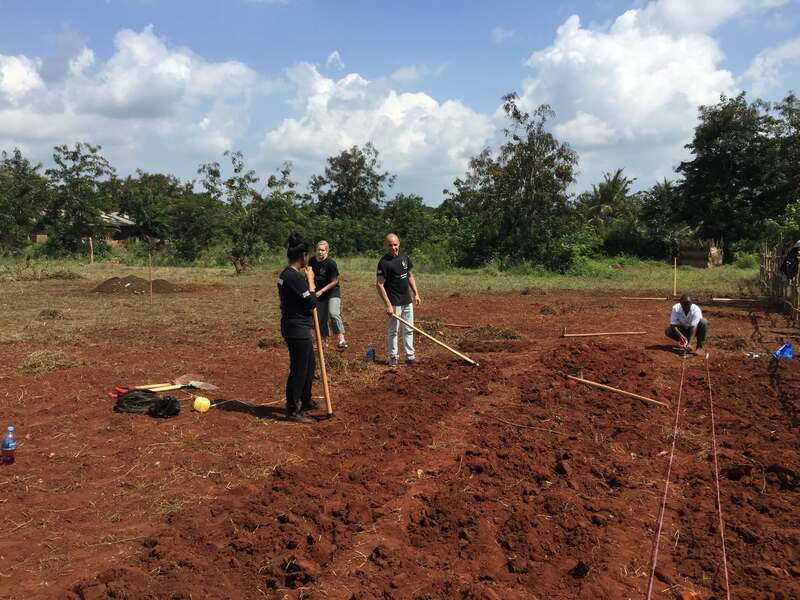 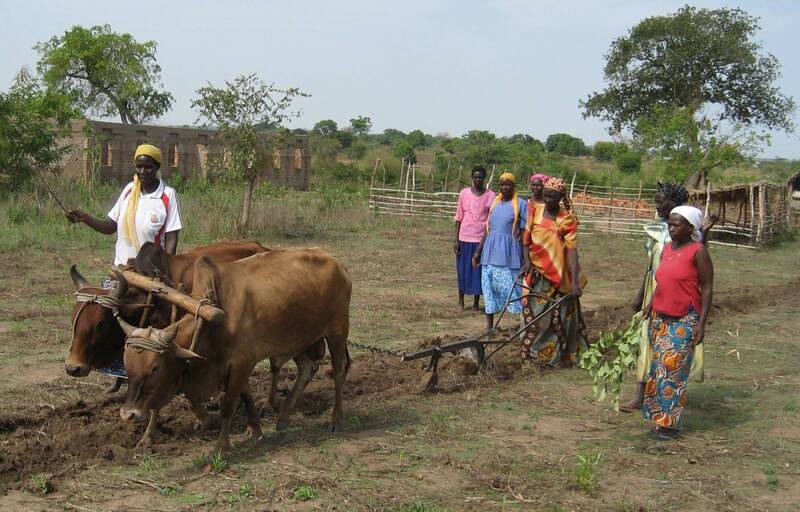 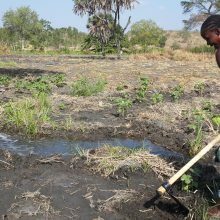 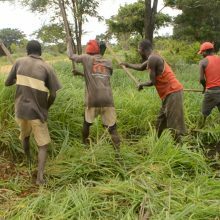 Moreover, most of small-scale subsistence farmers lack basic tools and resources needed to flatten as well as plough their farmland. 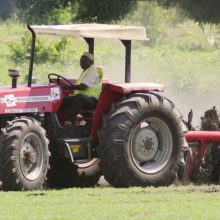 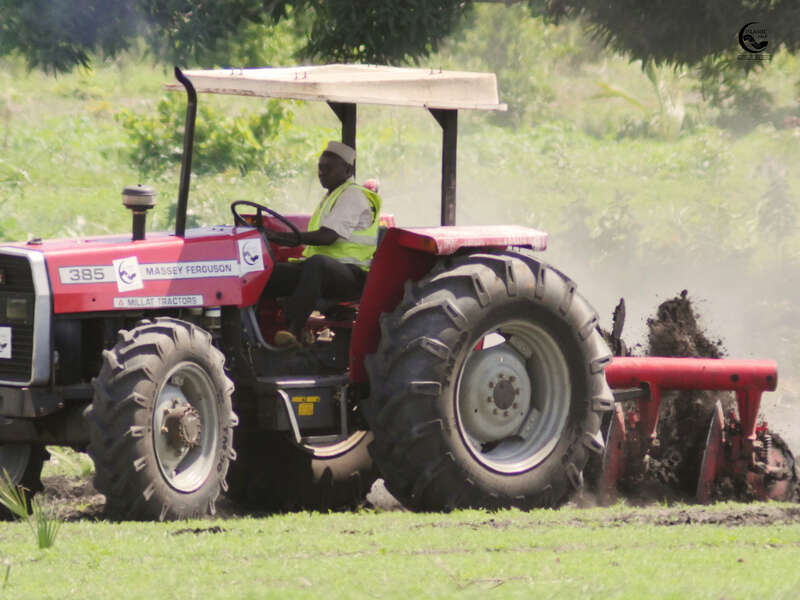 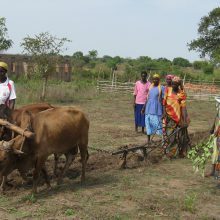 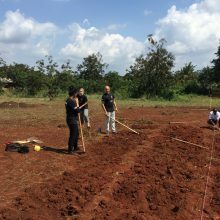 The TRACTOR project (Transforming Rural Agricultural Communities Through On-farm Revolution) will revolutionize small-scale agriculture by flattening and ploughing thousands of hectares of fertile land by means of a free tractor facility initially provided to 750-1000 poorest households, with help of donor Dr. Parker from Australia. 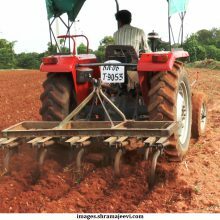 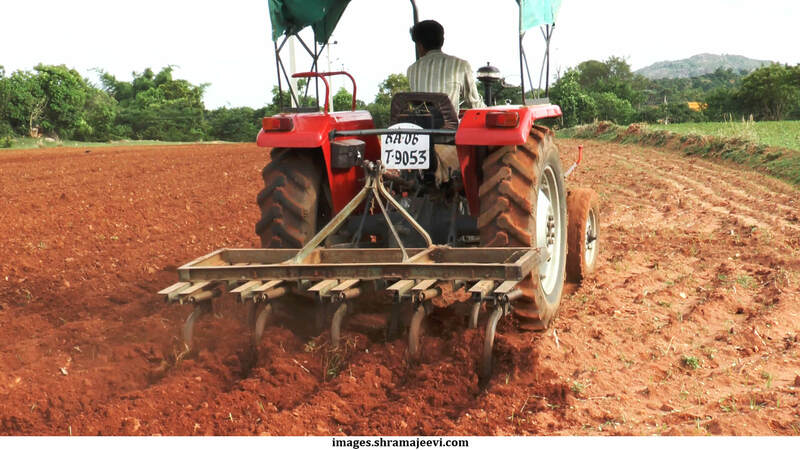 High quality seeds, tools and trainings on modern agricultural practices provided to the farmers will lead to doubling or tripling of their current volume of production which will immensely improve their standards of living.